for $349,000 with 3 bedrooms and 1 full bath. This home was built in 1957 on a lot size of 100 X 75. 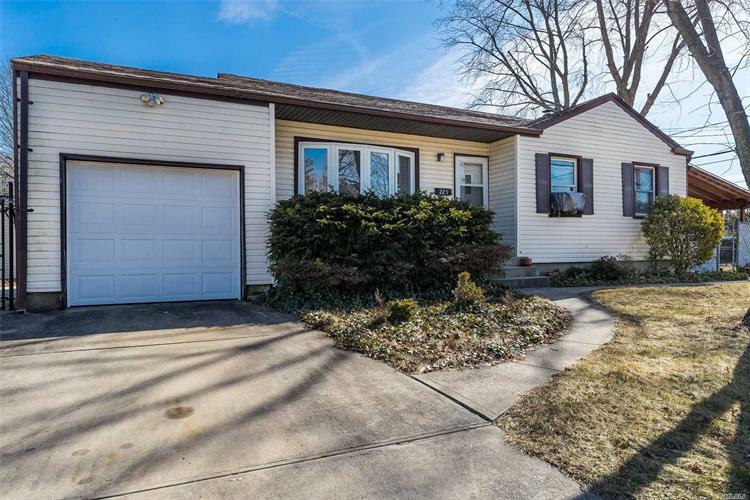 This Immaculate And Spacious Ranch Features An Updated Kitchen With Granite Countertops And Stainless Steel Appliances; Large Finished Basement With Utility Room; Gleaming Hard Wood Floors, Huge Driveway And Large Property Great For Entertaining. 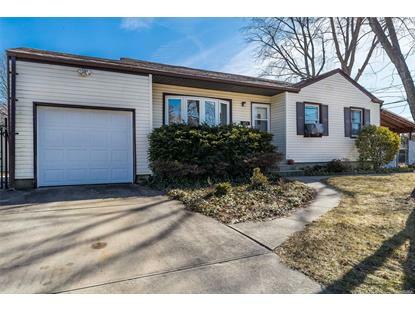 Great Location Nearby To Schools; Highways And Shopping.